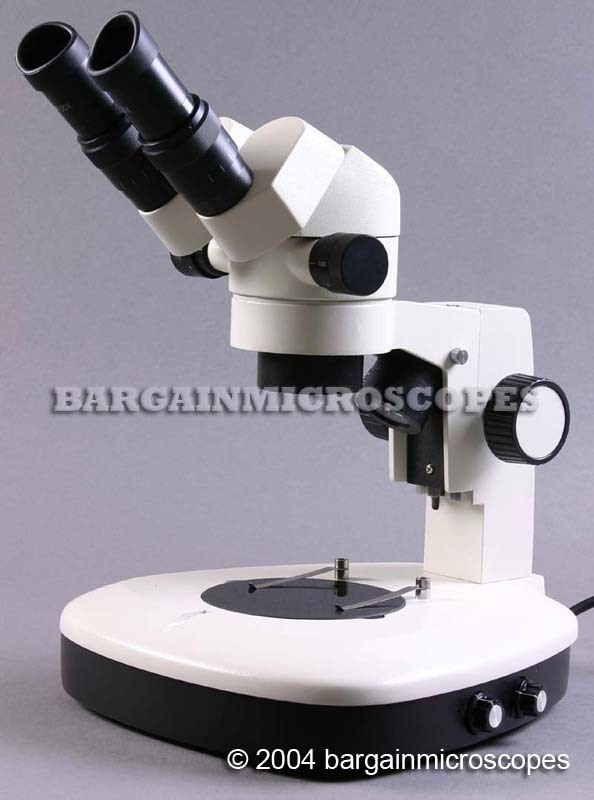 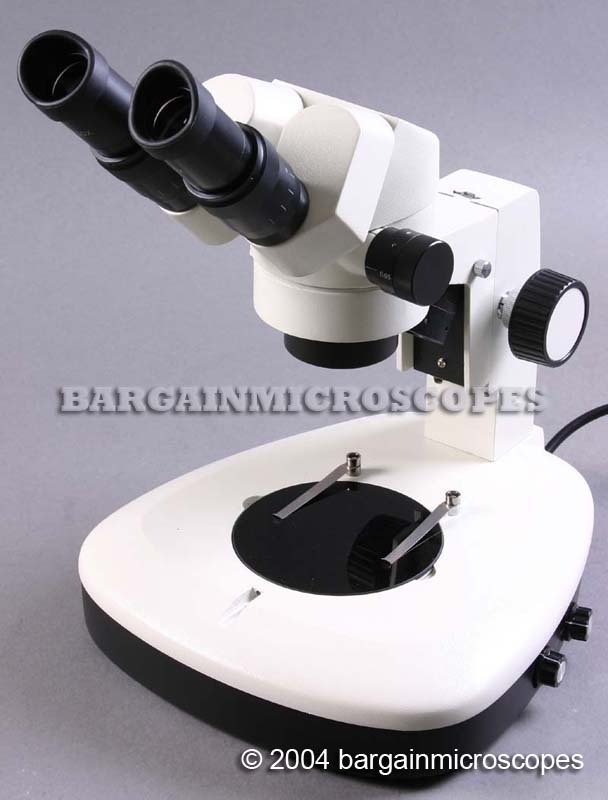 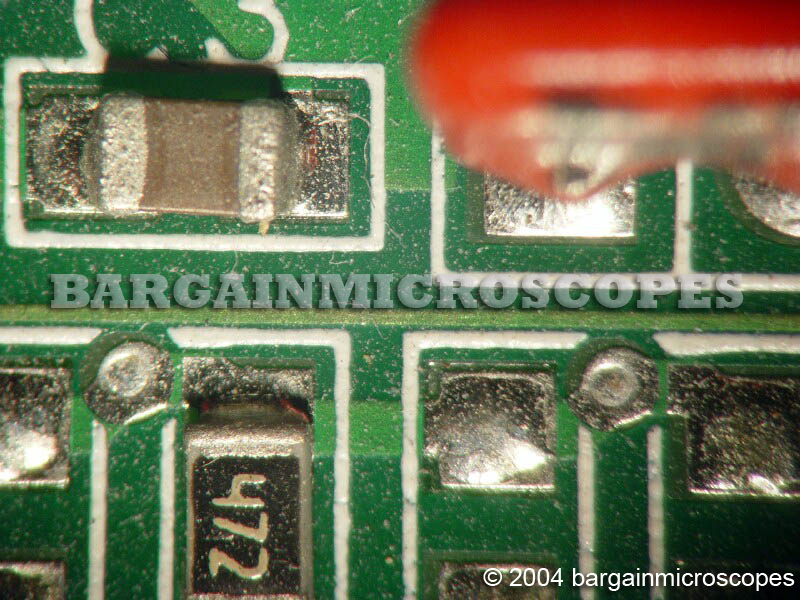 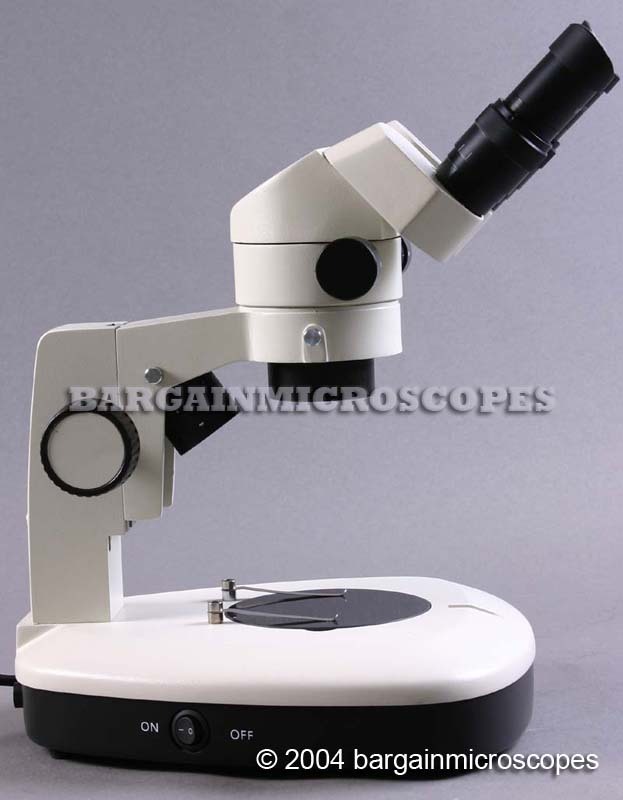 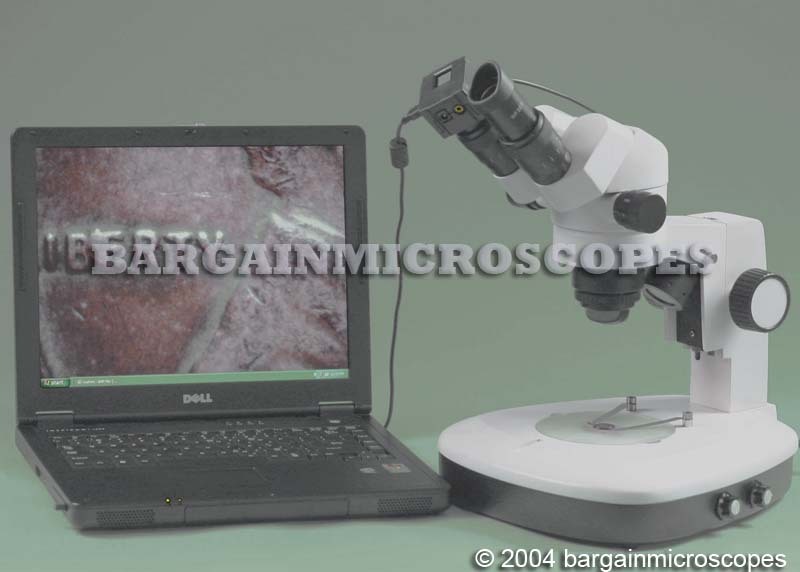 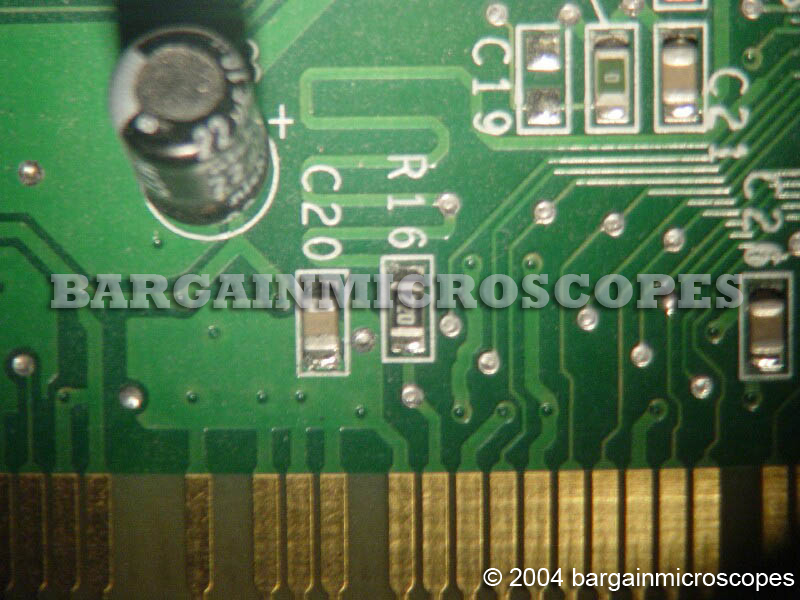 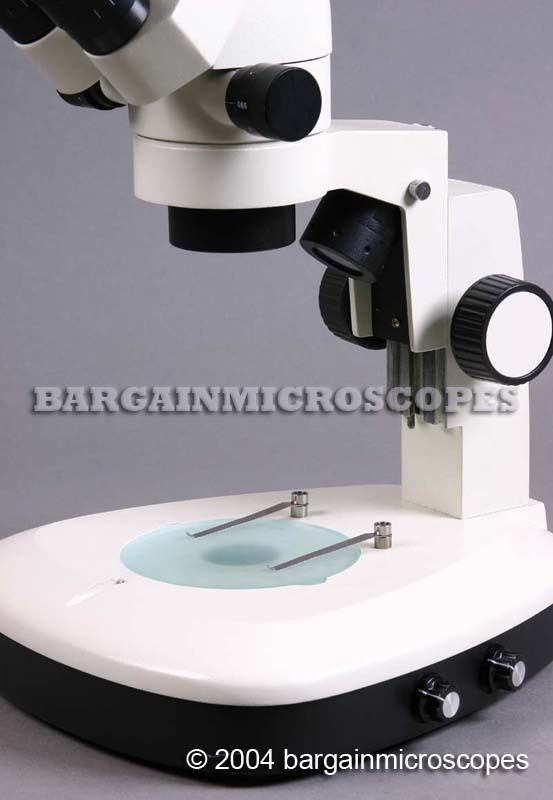 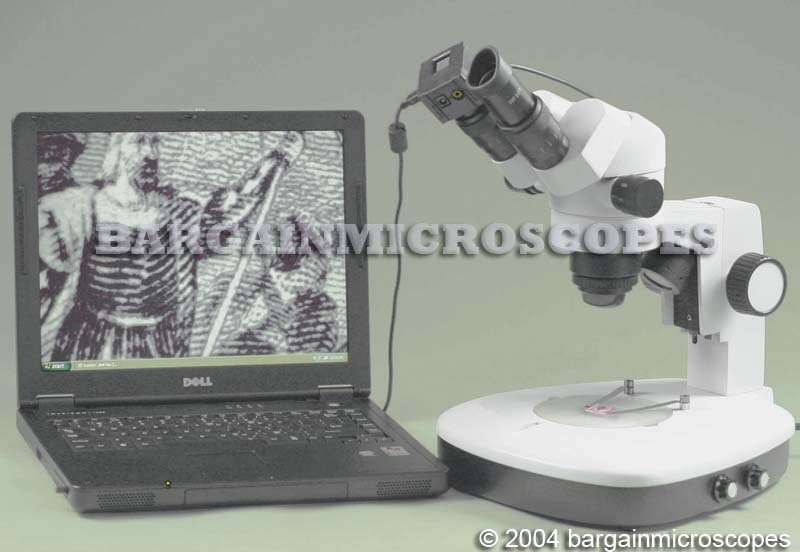 Professional Stereo High Ratio Zoom Binocular Microscope! 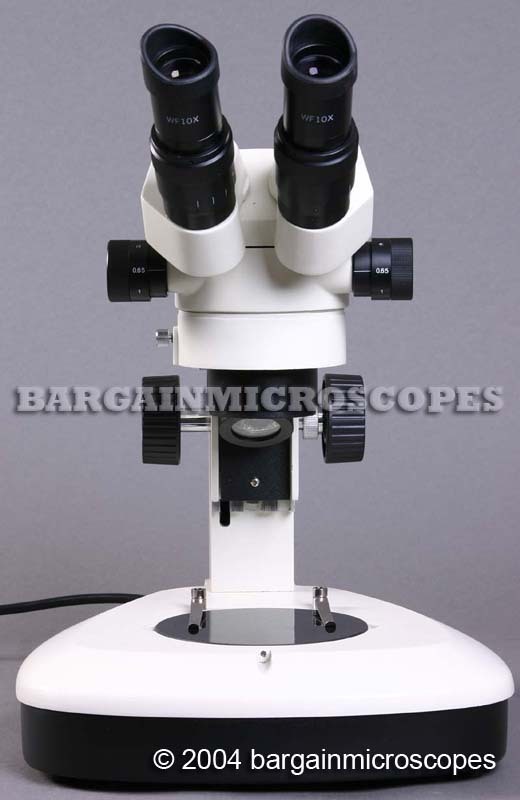 Compare to Similar Units costing Much More! 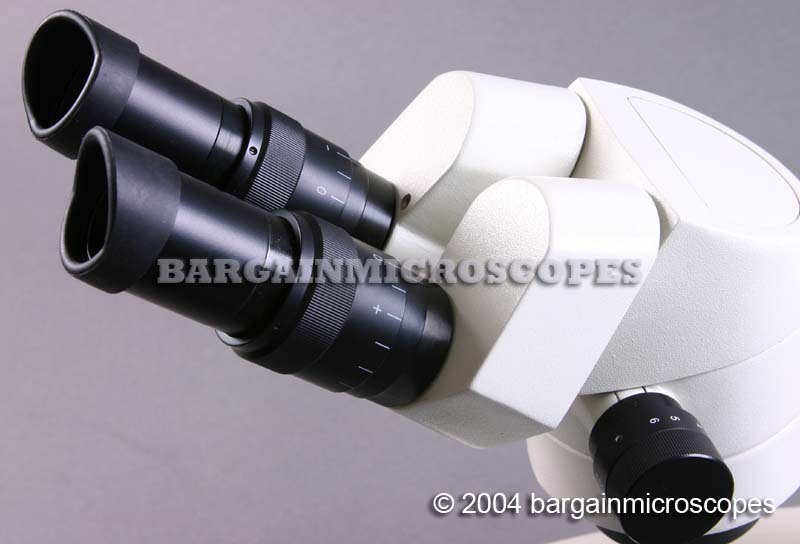 Improved Eyepiece Design – 1 Inch Diameter glass. 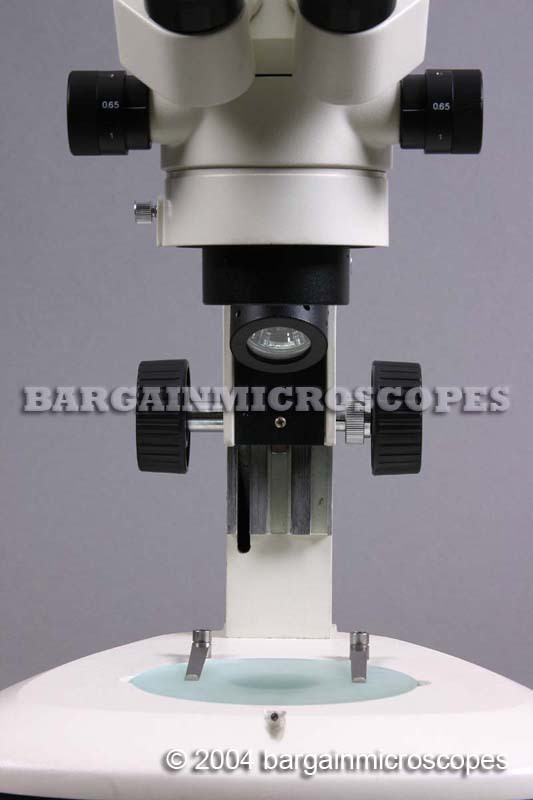 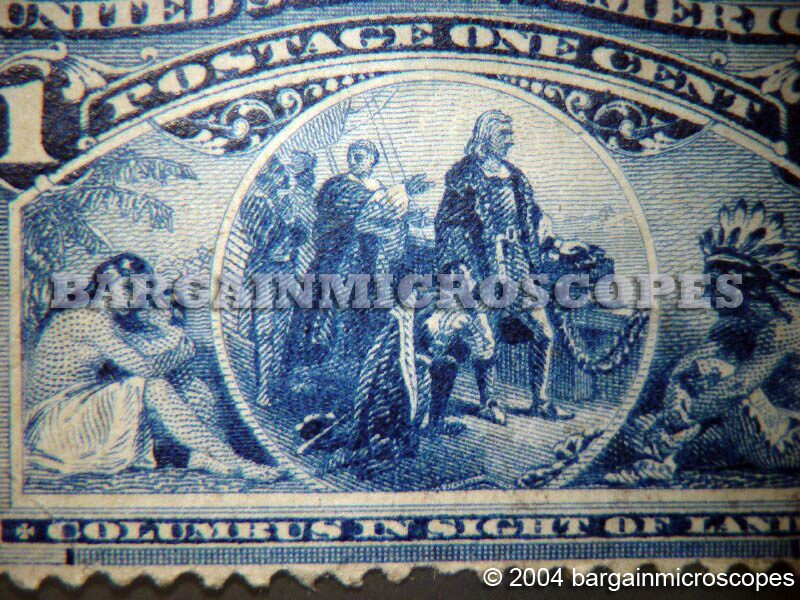 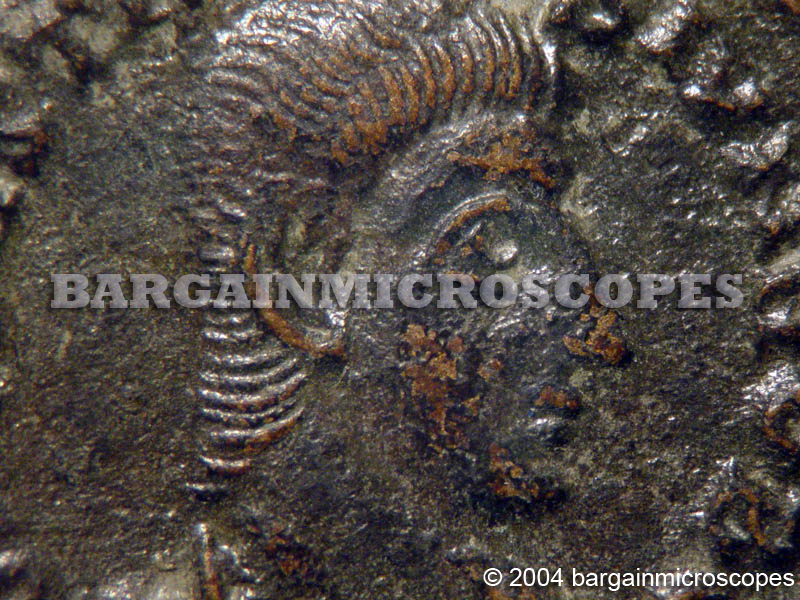 Compare this to other scopes that sell the cheaper 3/4 Inch diameter glass. 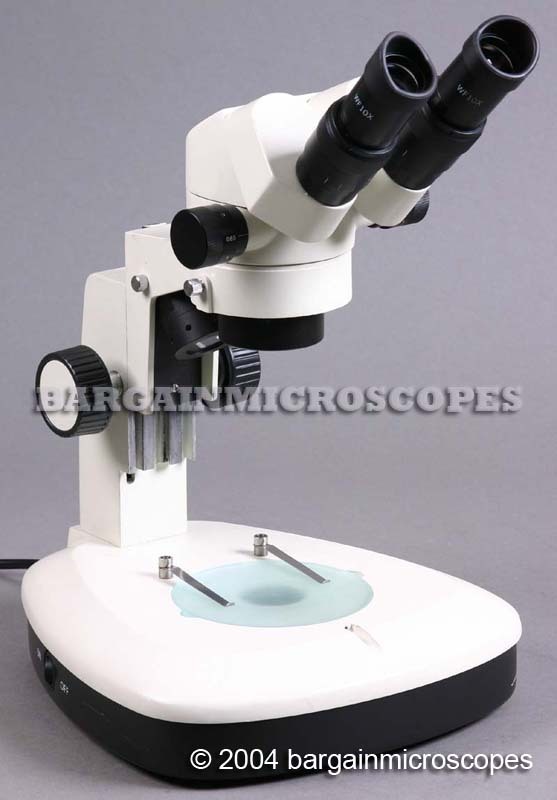 Bonus aluminum travel case included for safe storage and transportation of your microscope.